Here at the ZapfenHof in the beautiful Zillertal Valley there are so many sights, sounds and smells that will fascinate guests, from the breathtaking mountain views when you pull open the curtains in the morning to the delicious aroma of local food prepared using produce from our own farm. 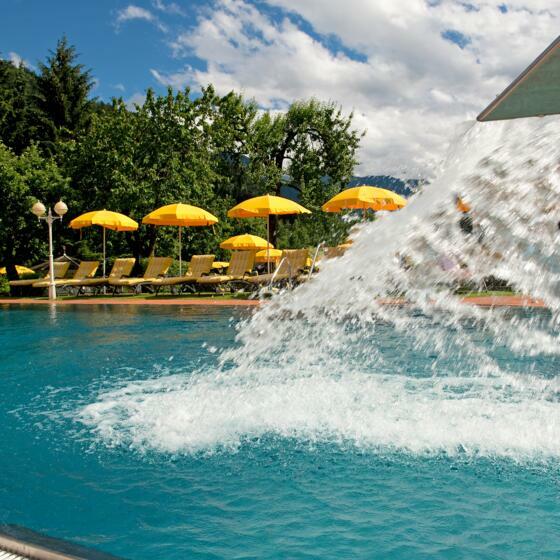 And, last but not least, the unforgettable feeling of cruising the slopes in the Zillertal Arena and jumping into our natural outdoor swimming pool on a hot summer's day! Holidays at the ZapfenHof are a great way to get away from it all and rediscover what it really means to relax, from outdoor adventures in the Alps to sizzling spa sessions in our saunas. 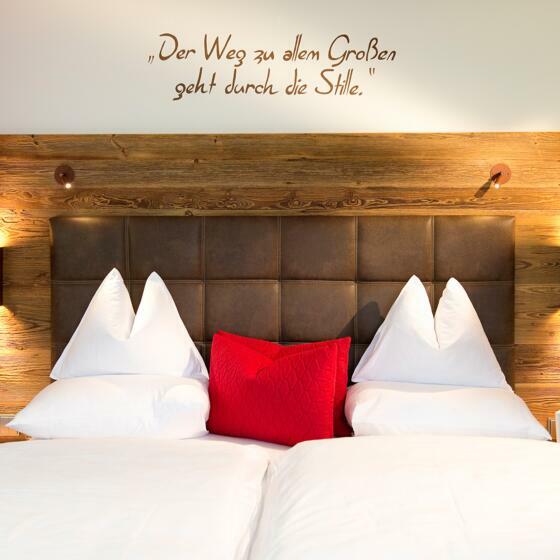 Welcome to the four-star Landgut ZapfenHof in the Zillertal Valley! A thick coat of snow in winter. Lush green meadows in summer. Towering mountain peaks. Deep valleys carved into the landscape. 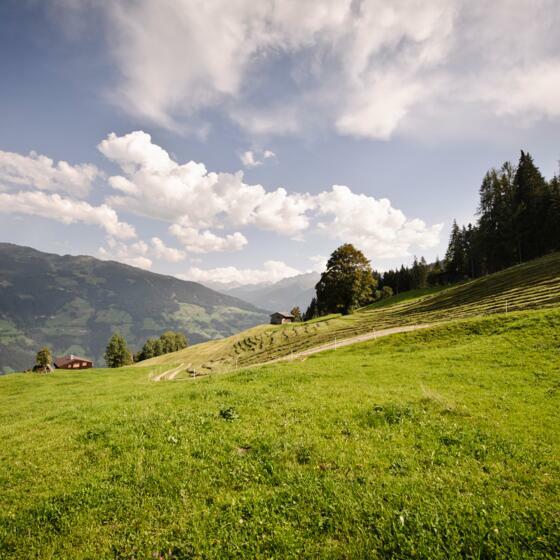 Discover the breathtaking beauty of the Zillertal Alps on holiday at the ZapfenHof.